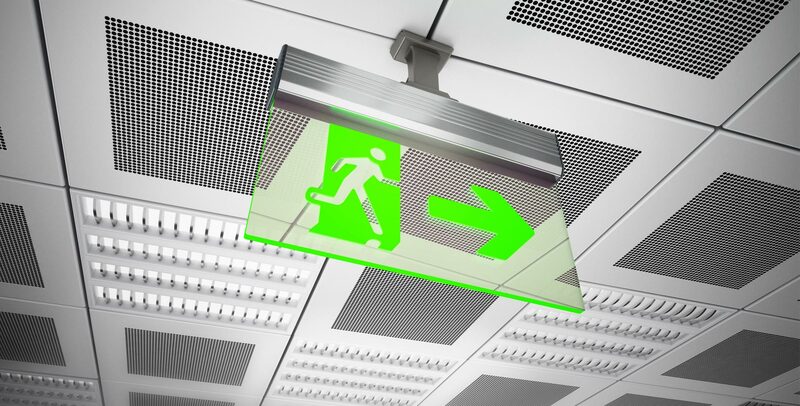 Emergency & exit lighting is designed to turn on automatically when a building loses power to their normal lighting. They have a battery back-up designed to last for a minimum of 90mins to allow visibility for safe access and egress from buildings during darkness. Emergency lights are required in all new commercial and high occupancy residential buildings, such as high rise apartments.